Maldives Business Awards is the most prestigious award in the Maldivian trade sector. 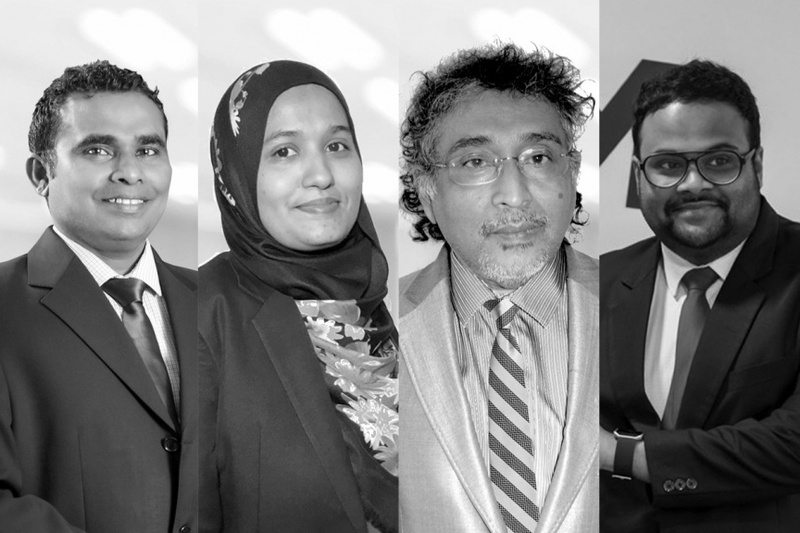 Organized by the Maldivian PR, marketing and business development company, Blazon Inc., the Maldives Business Awards is aimed to celebrate the local notable companies and individuals in business. The Maldives Business Awards was launched last week and yesterday, opened the opportunity to apply for the awards. Blazon Inc. has previously said that the winners would be decided by a panel of experienced business experts. And the judge's panel has now been officially established with experts from the public and private sectors. Hamdhoon Abdulla Hameed: The Head of the Judge's Panel at the Maldives Business Awards, Hamdhoon Abdulla Hameed is a former MP and the current non-resident Maldivian Ambassador appointed to Singapore. He has previously served as the Minister of Planning and Development. From Left: Dr. Aishath Muneeza, Dr. Mariyam Waseema, Ahmed Maazin and Dr. Azmiralda Zahir. Dr. Aishath Muneeza: Dr. Muneeza is the Deputy Minister of Finance and one of the leading figures in developing Islamic Finance in the Maldives and forming the Maldives Hajj Corporation. She has helped set up many institutes that provide Islamic Finance services. Dr. Mariyam Waseema: Dr. Waseema is the Managing Director of Life Support PLC. She has previously worked at the Environment Ministry and the Ministry of Finance as their Senior Policy Executive and has a PhD. in Business Administration. She has also worked in the State Trading Organization (STO) and the Education Ministry. Dr. Azmiralda Zahir: The first female Judge in the Maldivian High Court, Dr. Azmiralda Zahir, has previously worked as the Dean of the Faculty of Shariah and Law at the Maldives National University. She is currently a Partner at the newly formed law firm, Litica Law. Ahmed Maazin: Educated in Business Administration, Accounting and Finance, Maazin is Chairman of the Board of the Capital Market Development Authority (CMDA). From Left: Ashraf Rasheed, Fathimath Shaana Farooq, Ibrahim Athif Shakoor and Abdulla Giyas Riyaz. Ashraf Rasheed: Aside from being the Senior Legal Counsel at the Ministry of Finance and Treasury, Ashaf Rasheed is also the founder of Ashraf and Co - The Law House. He also run a guesthouse in Haa Alifu atoll Kelaa and has previously worked as the Head of Legal at the Police Integrity Commission and the Deputy Director of the Anti-Corruption Commission (ACC). Fathimath Shaana Farooq: Shaana is the Director General of the Ministry of Housing and Infrastructure and has previously worked as the Ministry's Project Coordinator for nine years. Ibrahim Athif Shakoor: Athif is the Managing Director of United Foods and has previously filled key positions in companies such as Allied Insurance, STO, Maldives Industrial Fishing Company (MIFCO) and the Maldives Transport and Contracting Company (MTCC). 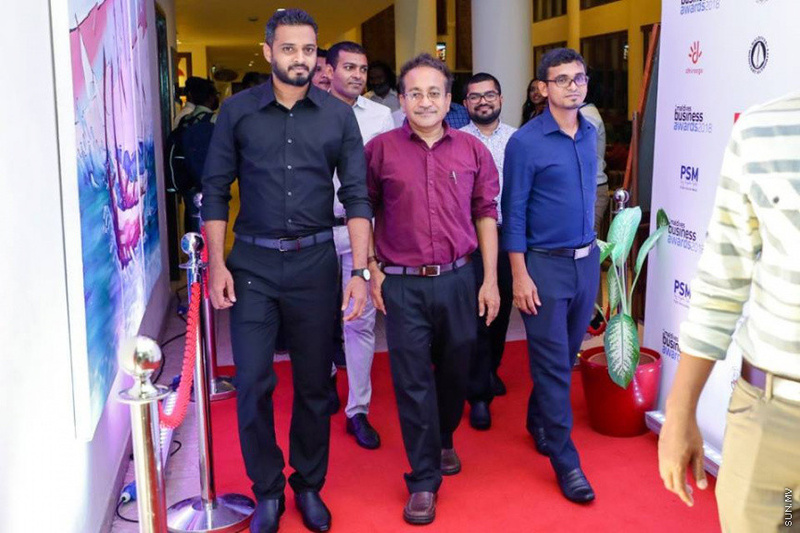 Abdulla Giyas Riyaz: Giyas has been the President of the Maldives Association for Travel Agents and Tour Operators (MATATO) for the past four years and the Deputy Managing Director of Inner Maldives Holidays. 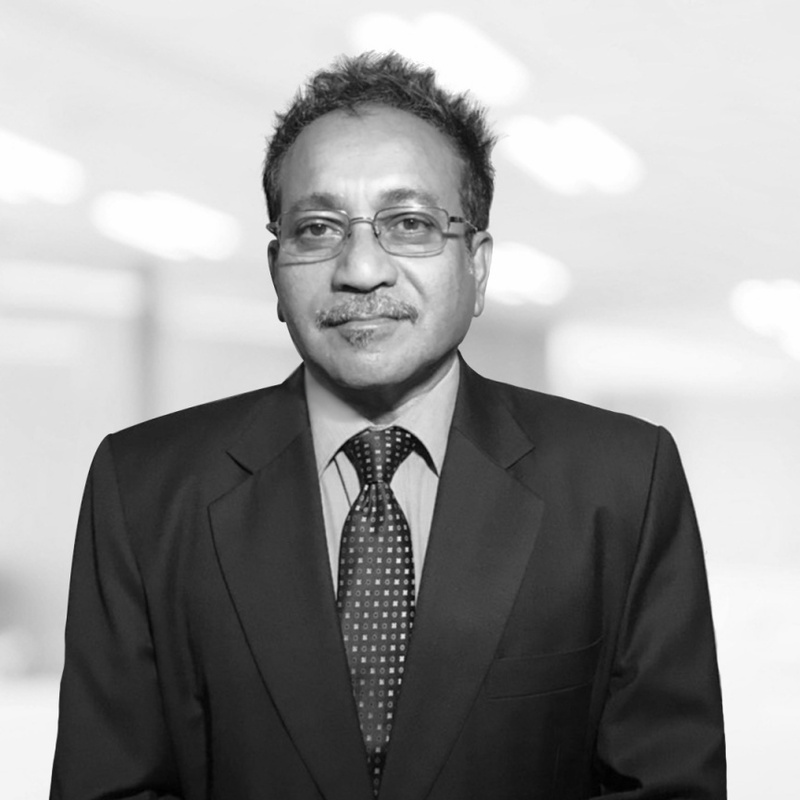 He has previously been on the Board of the Maldives Monetary Authority as member from the private sector. The Maldives Business Awards gala is set to be held on 22 July. The official Media Partner for the Maldives Business Awards is Sun Media Group. 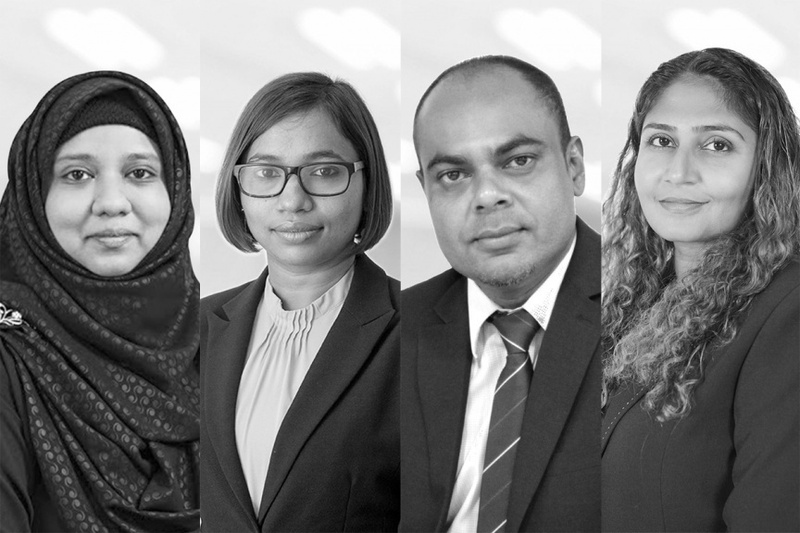 Local News Business Maldives Business Awards Blazon Inc.